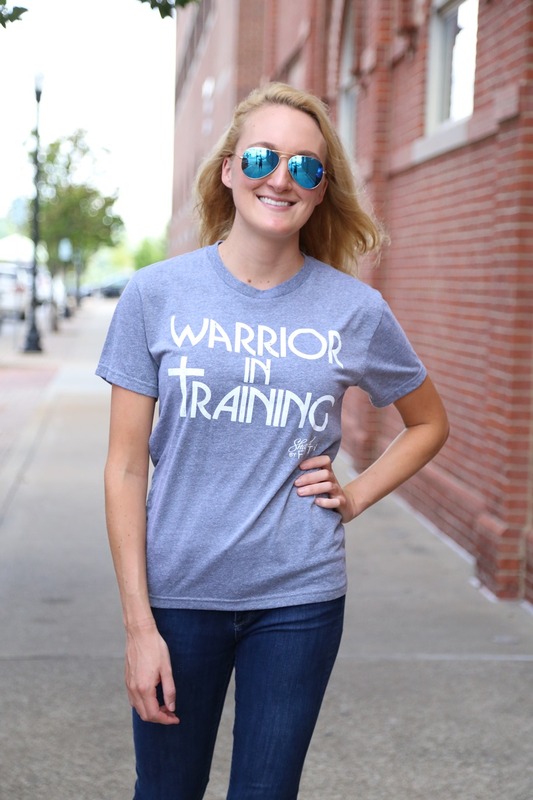 We love our ‘Warrior in Training’ Tee Shirt design. 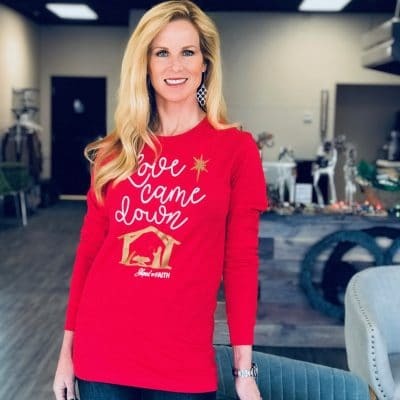 This next level tri-blend shirt is so comfy that you will also want to wear it to sleep in! 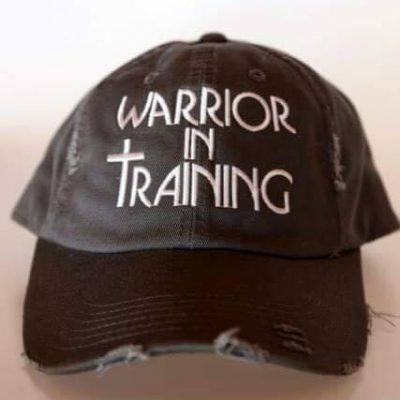 It holds up to the most challenging Warrior Workout and looks super cute with anything! My new favorite tee! It is super soft, beautiful color of blue, lightweight but not thin, and I love the saying!